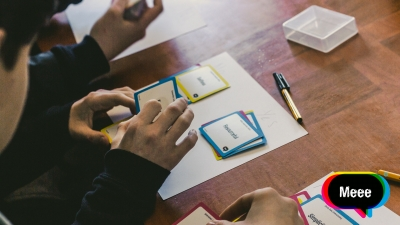 Meee recently collaborated with CAIS and the Inclusion Team within Flintshire County Council to deliver two sessions with a group of pupils who are disengaged or have been excluded from mainstream education. The pupils used the sessions as a chance to discuss issues close to them as well as explore why they believe their time in school hadn’t necessarily worked. Sid discussed the merits of individuality and the fact that people can and do learn in different and exciting ways. It was also a great opportunity to explore themes such as decision making, positive influences, and motivation with the students, boosting both their confidence and their self-esteem in the process. Our frank and open discussions enabled the group to feel more confident about who they are and what they can achieve in life. One particular student said that previously no one had ever told him that he had control of his future. Students left our session feeling more optimistic about their ability to change the course of their own lives. Several of the young men we have worked with have managed to secure themselves positions that are better suited to their learning styles as well as their interests. Many have found they are more motivated and engaged when offered bespoke programmes that work for them. By being in control of their own future, the group are much happier. Our Education programme, which has been successful in schools across North Wales, focuses on bridging the skills gap between exam-based education and soft skills such as listening, teamwork, and effective communication. 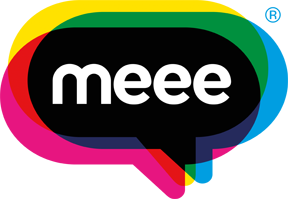 By encouraging students to focus on their unique, personal skills and set individual goals, Meee reignites their sense of direction and gives them the determination to succeed. You can find out more about our Education workshops here. For inquiries, contact us at info@meee.global.